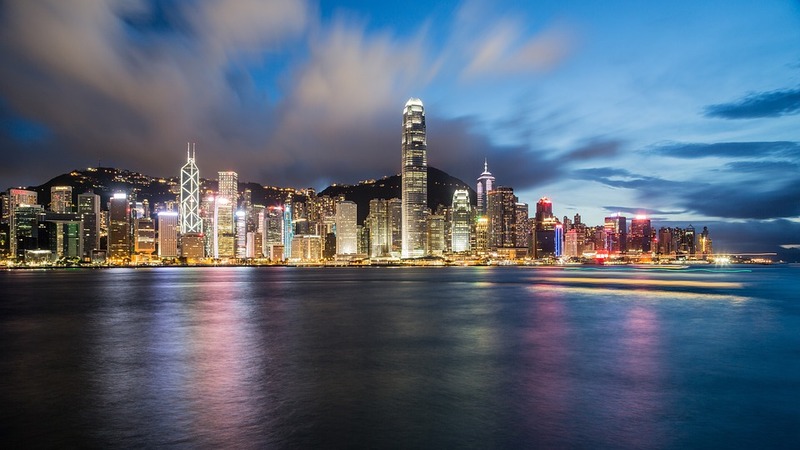 According to two senior officials, Secretary for Innovation and Technology Nicholas Yang Wei-hsiung and Financial Secretary Paul Chan Mo-po, innovation and technology will become more profitable for Hong Kong’s economy than it ever was before. Innovation and technology will drive the city of Hong Kong to develop high-end manufacturing. Both officials stated in separate blogs that Hong Kong can take advantage of Beijing’s project “Great Bay Area” which has the main goal to turn the city and 10 neighbor areas in South China into a technological, financial and innovative hub rivaling Silicon Valley in the US. The statements were made after a meeting in the Chinese capital which was attended by Vice-Premier Han Zheng and Chief Executive, Carrie Lam Cheng Yuet-ngor. Financial Secretary Paul Chan Mo-po said that Hong Kong should focus on reindustrialization of Hong Kong and China. Tax cuts in China and Hong Kong could lure all the talent into the Greater Bay Area. The Chinese government will continue to support technology and innovation by building all the necessary infrastructure, providing technical and financial support for the sector. In the past few decades, China became a big country in the world of trading and economy. The main goal is to expand in the area of high-technology and innovations. Many medical experts are warning that technology addiction is a real and growing problem. Psychologists believe that the problem is not very well understood. Many take technological addiction as something that’s not serious enough. Around the world, we have institutions which are testing the ways we can deal with technology addiction. While we are not taking this addiction seriously, new technology and exciting products are being introduced on a daily basis. We are overwhelmed by technology without even realizing it. Our daily lives increasingly revolve around our devices. We can’t imagine working and communicating with each other without our technology. Our work revolves around using the computer. Our communication with someone who lives far away revolves around Skype. It’s hard to even imagine a life before smartphones and the internet. Constant attachment to smartphones, computers, and tablets has negative effects on our daily lives. The use of technology has a great effect on our sleeping pattern, the use of social media and video games can lead to depression and anxiety. According to different studies, approximately 1% to 6% of people are seriously addicted to technology. We create, play, work and fight by using the technology which leads to living through the use of devices not with their help. Living without technology can become a great issue for many of us. We are made to believe that technology and innovation bring social changes and can radically reshape the world of jobs. Even when we talk about the economy today, we focus on technological companies, apps or artificial intelligence. Many believe that technology is responsible for disrupting work while having an impact on salaries and increasing the number of independent consultant and freelances. However, the history of labor shows that technology is does not bring that social change. Social changes are usually driven by our decisions on how to organize our daily lives. One could argue if this is true. Since the technology designs the scene where we work and act. In the past ten years, 94% of new net jobs are not offering traditional employment. Many will take those jobs because that’s the best option in the work market. Approximately, one-third of workers and half of the young workers participate in the alternative world of work whether that’s their primary or secondary sour of income. Still, it’s a choice given by technology and options that has to offer. From the other side, many have an option to work in a traditional environment as well.